Pangolin Diamonds – A diamond company. Pangolin Diamonds Corp is building a leading diamond exploration company in Botswana, one of the world’s leading diamond producing countries, with over +100 years of exploration experience. A pangolin, also referred to as a scaly anteater or trenggiling, is a mammal found naturally in tropical regions throughout Africa and Asia. 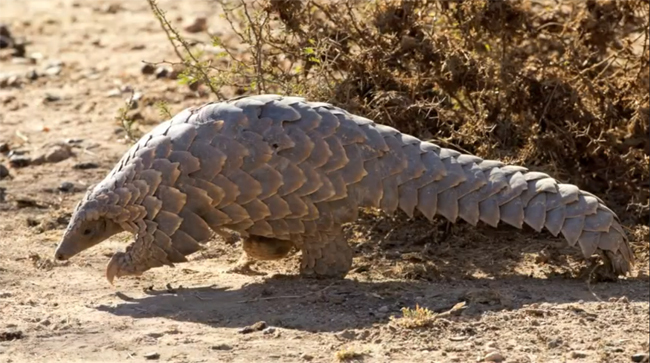 World Pangolin Day is 21 February! Enter your email address to receive notifications of news releases by email.